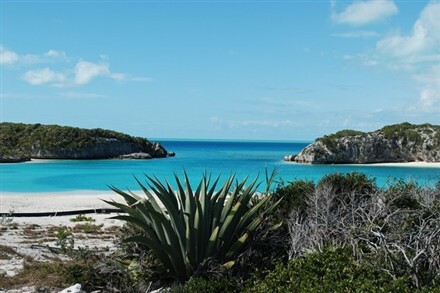 The stunning Exuma District, Bahamas is home to a wealth of private islands. 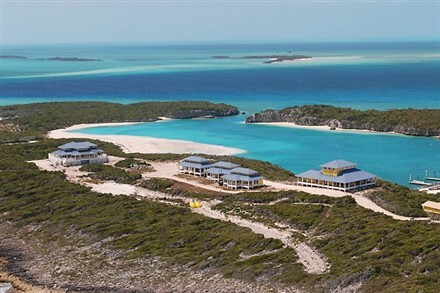 Now a personal, private get-away is for sale with a price tag of $110 million. 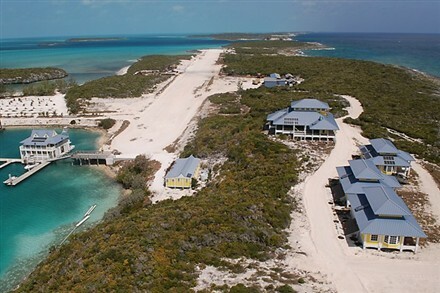 This beautiful Island, called Cave Cay, has great features marina with floating cement dock system and a protected deep-water harbor and 35 dock slips, plus a 2,800 ft. private airstrip. 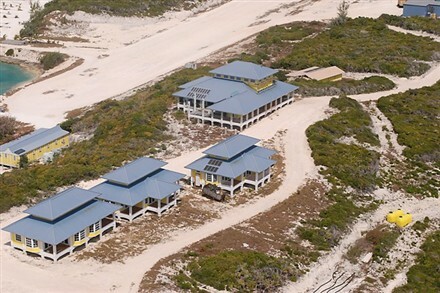 The island is totally self sufficient, with water and power supplied by diesel generators, while solar energy can easily be made available. 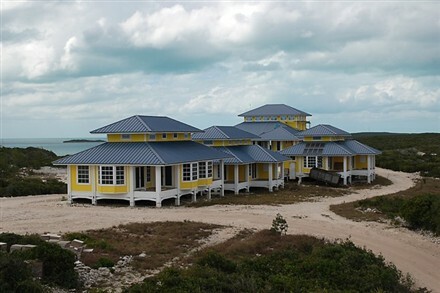 The island features unspoiled beaches, lush vegetation, and elevations of up to 40 ft. capturing breathtaking views. 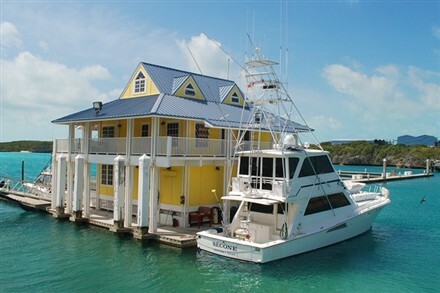 The owner of the island will be accommodated in a luxurious owner's estate, which is located on the highest point of the island, thereby providing an incredible 360 degree view. 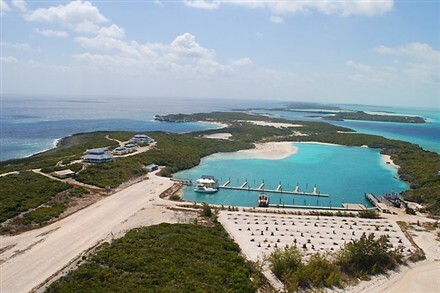 Plans are currently in study about a world-class resort including a large club house and restaurant, marina, shop and guest houses. 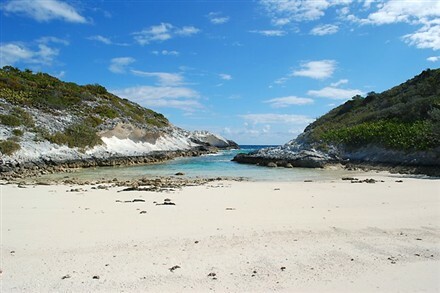 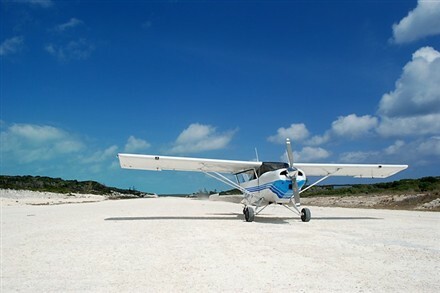 Rarely does an island with the attributes of Cave Cay become available! 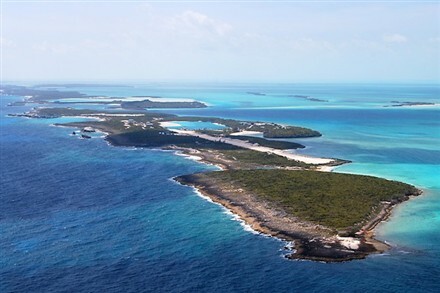 VIA Christie's Great Estates - The listing is here.